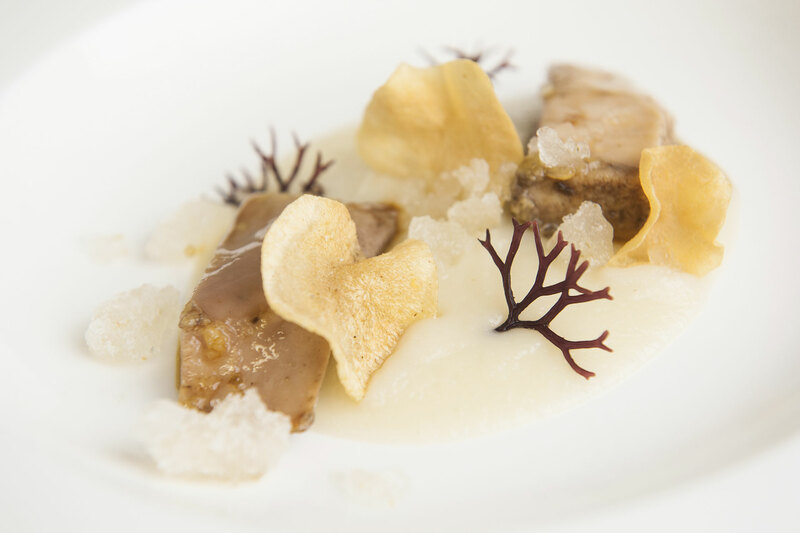 The final night for the first edition of Premio Laudemio 2017 has occured on 28th November 2017 at the Milan Excelsior Gallia Hotel. 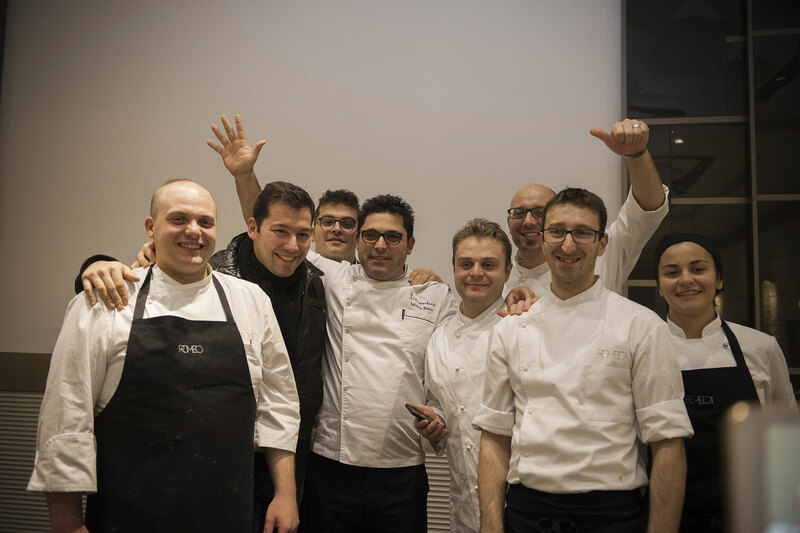 The jury declared winner Chef Salvatore Bianco of the Neapolitan Romeo Hotel’s restaurant “Il Comandante”. 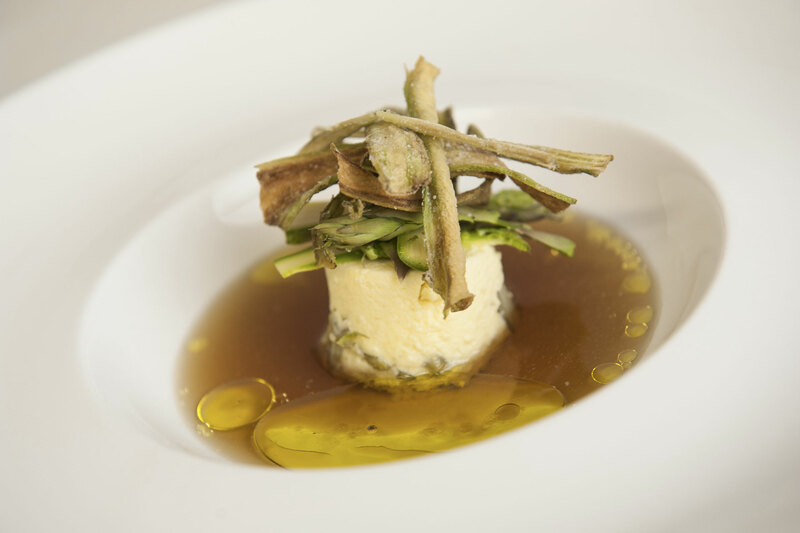 On the second step of the podium Marco Stabile from the Florentine restaurant “Ora d’Aria”; third place for Giuseppe Di Iorio of the restaurant “Aroma” based in Rome. 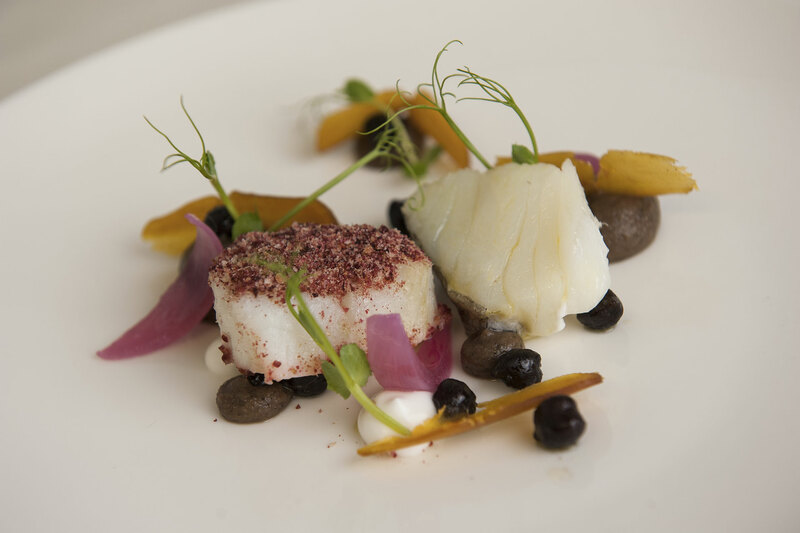 The three finalists – selected after the eight stages of the contest occurred between January and June – have created two recipes each (the finalist dish and the new one) which have been presented to a large audience composed of food & wine journalists and opinion leaders. 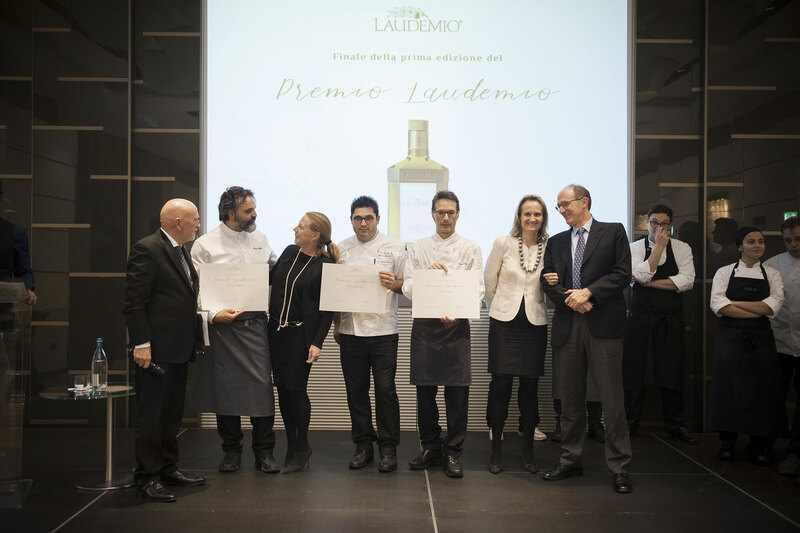 The Laudemio oil, protagonist of the night, has been used in six fantastic dishes served blindly to fifty judges: the first one “Amaro al cubo”, the finalist starter by chef Marco Stabile, has been followed by the “Baccalà in olio cottura su crema di ceci neri della Murgia Carsica e lamelle di bottarga di muggine” of chef Giuseppe Di Iorio. 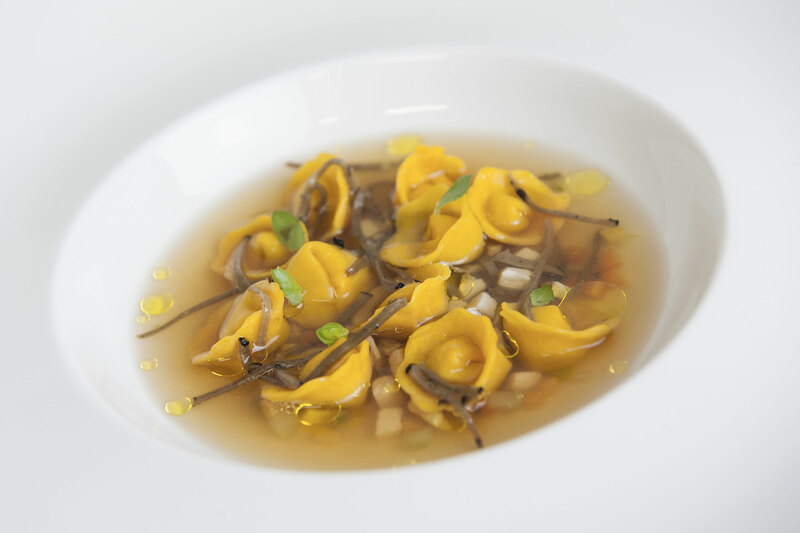 Then the first courses: “Raviolini ripieni di Laudemio in brodo di cappone profumati al tartufo nero pregiato”, the finalist dish by chef Di Iorio, followed by “Riso, Laudemio e olive” by chef Salvatore Bianco. 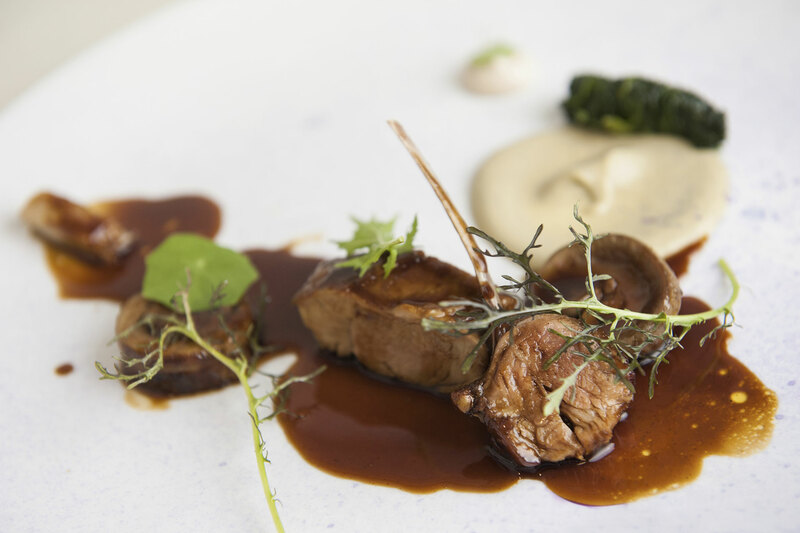 In closing, the two main courses: “Assolo d’agnello”, the finalist dish by chef Bianco, and “Faraona poché nel Laudemio, crema e chips di topinambur, alga gigartina e ice-lime” by Marco Stabile. 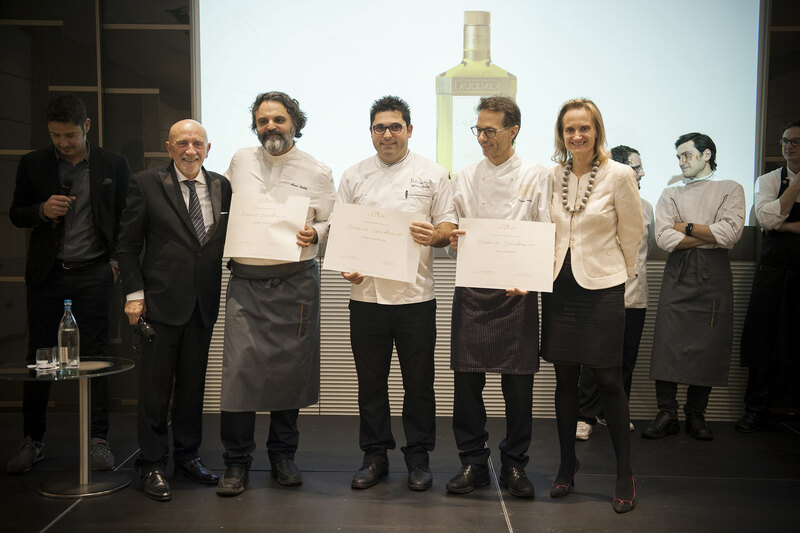 The three winners have been awarded by the president of Consorzio Laudemio Diana Frescobaldi and Fausto Arrighi, former director of Guida Michelin and president of the contest, together with Fede & Tinto, Decanter radio hosts, the Radio2 show dedicated to food & wine. 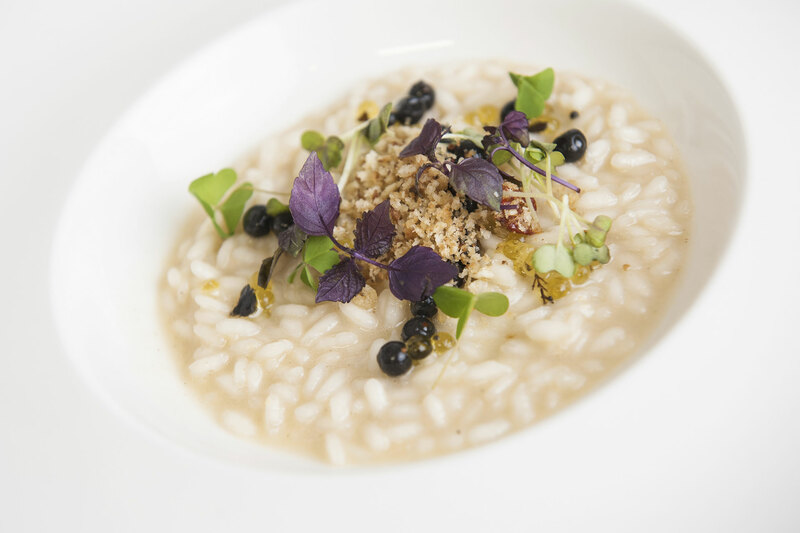 During the night has been also presented the 2017 Laudemio Oil, the result of the latest harvest.